We are a locally owned, fully licensed, bonded and insured waste removal and recycling company. 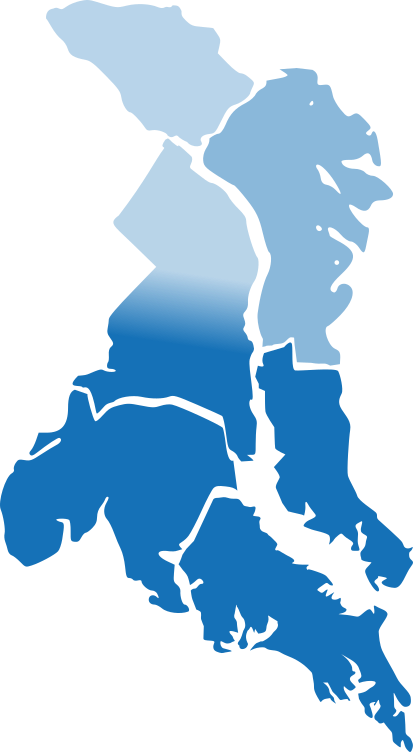 We service residential customers in Charles, Calvert and St. Mary’s, and the lower tier of Prince George’s County. We provide front load containers for industrial, commercial, and governmental customers in Charles, Calvert, St. Mary’s, Prince George’s, Anne Arundel and the Southern tier of Howard County. At Amber’s Disposal, we focus on every aspect of your waste removal, recycling and collection needs with experienced and knowledgeable drivers and operators, online bill-pay and service requests, flexible and stress-free scheduling, and competitive rates. Feel free to look through our site and learn more about what we have to offer. If you are ready to switch give us a call or send an email today! Save the hassle and pay your bill online. Safe, Secure and Easy. We offer incomparable solid waste collection and recycling services with the capability to handle multiple projects simultaneously, as well as last-minute scheduling and on-call pick-up services. Amber’s Disposal is comprised of high-integrity individuals with an extensive background in waste removal and recycling and safety compliance (all drivers and operators are background checked and substance screened). We also offer online scheduling, customer support and payment capabilities to create a customer centric, user-friendly experience for each of our valued customers. 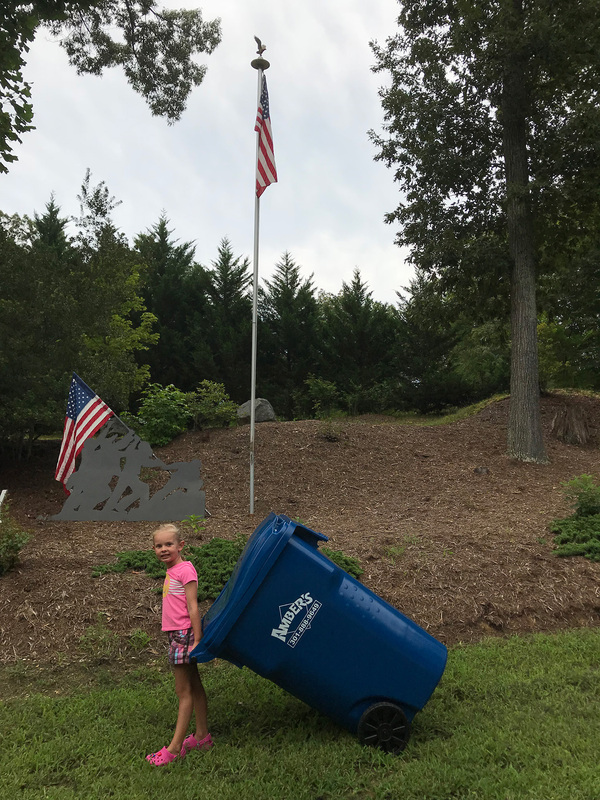 We offer once or twice a week collection and our blue 96 gallon garbage toter is included in your cost. There are no activation fees and you will be billed quarterly. Choose from 2, 4, 6, or 8 cubic yard front load containers. We have daily, weekly, bi-weekly, monthly or on call services depending on your level of need. From clean outs and bulk junk hauling to review and implement of recycling programs we can handle all of your collection needs. Get a quote today! Contact Us TODAY and Experience The Amber's Disposal Difference!